Over at Wired, Andy Greenberg reports that security researchers have discovered how to use software defined radio (SDR) to remotely unlock hundreds of millions of cars. The findings are to be presented at a security conference later this week and detail two different vulnerabilities. The first affects almost every car Volkswagen has sold since 1995, with only the latest Golf-based models in the clear. 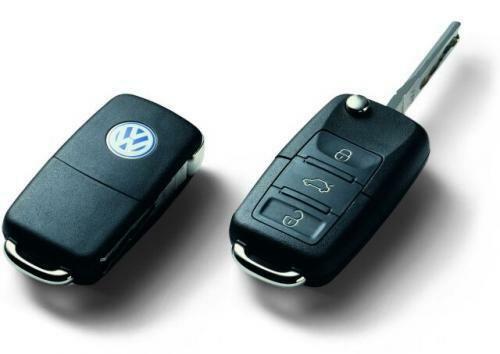 Led by Flavio Garcia at the University of Birmingham in the UK, the group of hackers reverse-engineered an undisclosed Volkswagen component to extract a cryptographic key value that is common to many of the company's vehicles. Alone, the value won't do anything, but when combined with the unique value encoded on an individual vehicle's remote key fob—obtained with a little electronic eavesdropping, say—you have a functional clone that will lock or unlock that car.